Manage runoff and capture stormwater pollutants to comply with regulations and reduce damage to the environment. Climate change and urban growth have created more frequent and more intense storm events, and greater areas of impermeable and impervious surfaces. When rain falls on the built environment it generates surface water runoff, which, if not controlled, can cause surface or sewer flooding. The runoff can also pick up a range of pollutants, including oils, heavy metals, nutrients and silt. 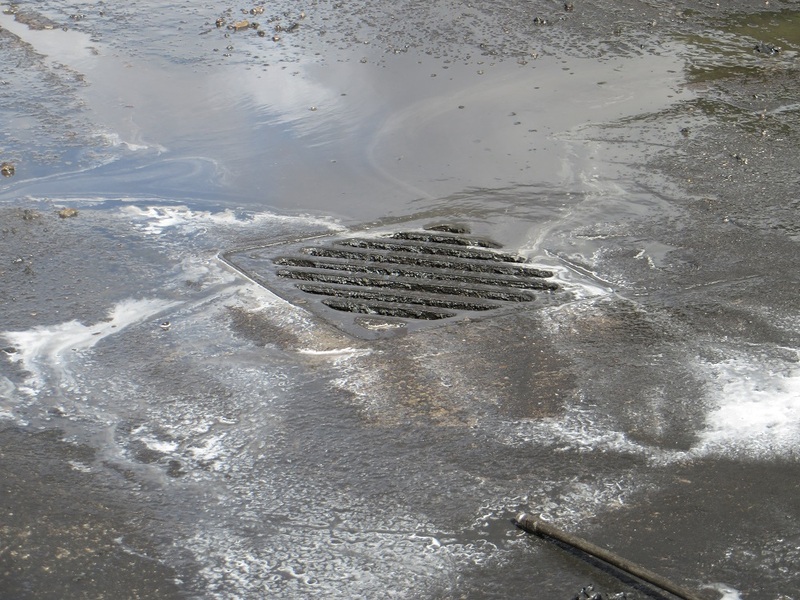 When this storm water runoff reaches a storm drain or sewer it transports any pollution into the network, which may discharge directly or indirectly into the environment. Our flow control products control, store and infiltrate surface water, while our stormwater treatment products catch and retain stormwater runoff pollution before it reaches the environment, preventing damage to fragile and important ecosystems. Often referred to as stormwater best management practices (BMP), they support effective stormwater pollution prevention plans (SWPPP). Solutions are designed for low-impact development (LID), sustainable drainage systems (SuDS) and water-sensitive urban design (WSUD) projects. Hydrodynamic separators use vortex forces to separate pollutants from surface water runoff, settling out total suspended solids (TSS), biochemical oxygen demand (BOD) and solid-bound heavy metals and nutrients, while oils and floatables are captured at the surface. Filters use the physical and chemical properties of custom filtration media to capture a wide range of pollutants from surface water runoff. Screens provide a physical barrier to catch trash, litter and other gross waterborne pollutants, preventing them from passing into the sewer network. Hydro-Brake® flow controls have deservedly earned a reputation for delivering reliable, effective drainage control, stormwater management and flood protection. Requiring no power and with few or no moving parts, they provide exceptional water management for sustainable drainage (SuDS), low-impact development (LID) and water-sensitive urban design (WSUD) projects. We won't send updates frequently, and we'll take good care of your personal information. Our experts can help you to plan, design, operate and maintain better stormwater systems. Download the eGuide to learn more.